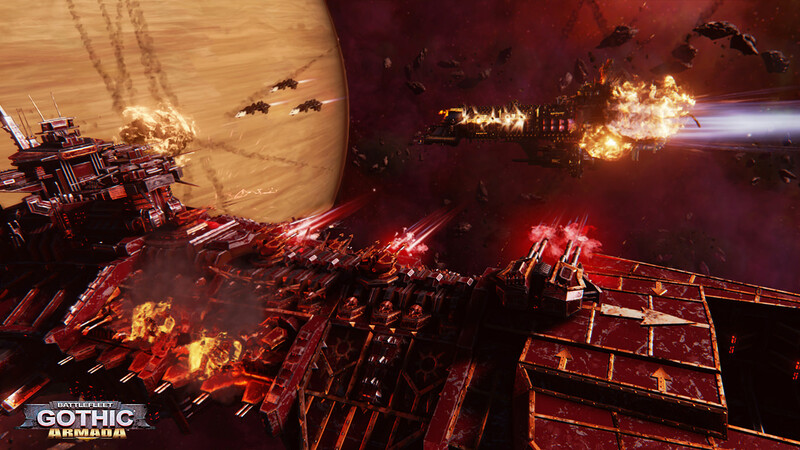 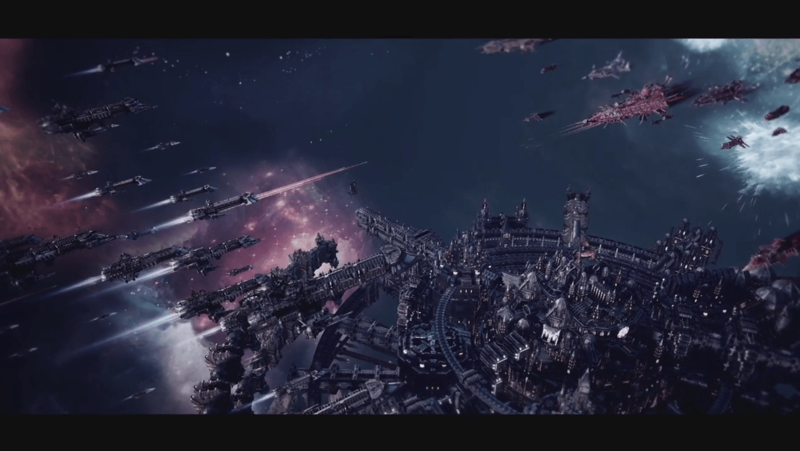 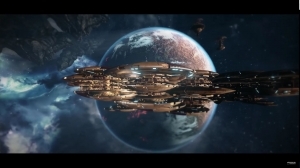 Battlefleet Gothic: Armada is an RTS title by Tindalos Interactive. 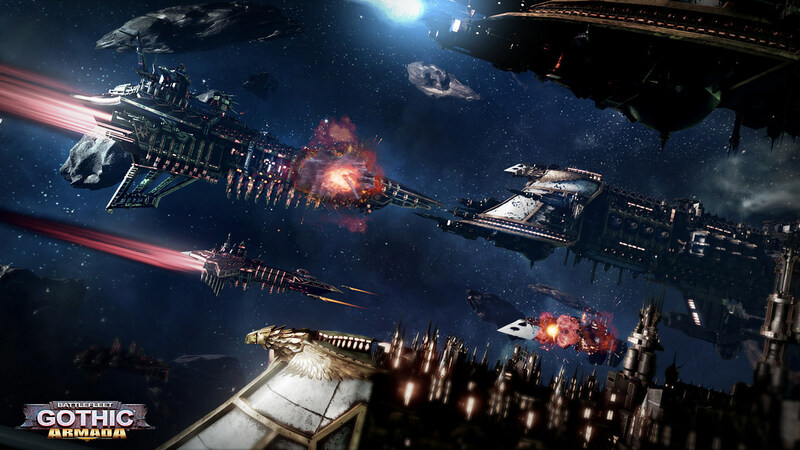 Players takes command of one of these battlefleets composed of the most powerful spaceships from the Imperial, Chaos, Eldar and Ork forces, in a no-quarter given struggle for the control of the Gothic sector of space. 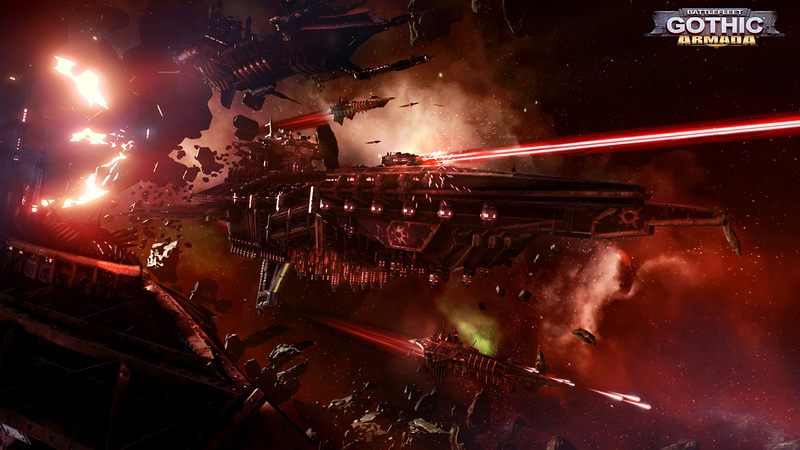 Manage your fleet: The game offers deep management of every ship composing the player's fleet, both during and between battles. 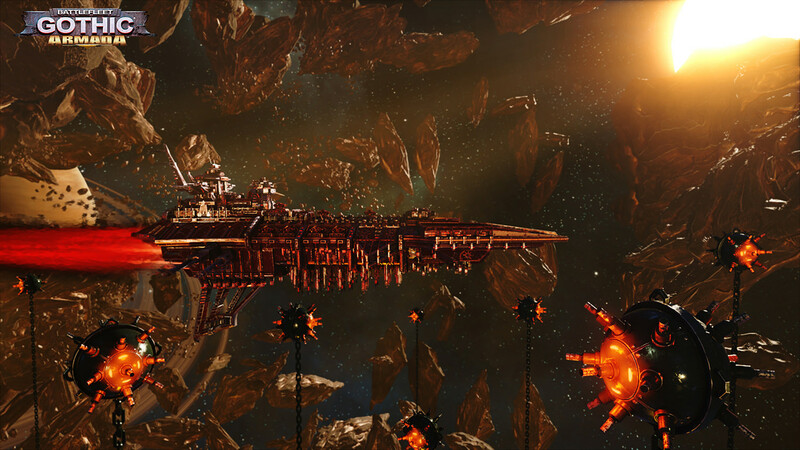 Customization: From the fastest frigates to the gigantic, miles-long battleships, players can customize all aspects of their ships. 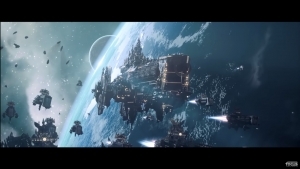 Level up: From battle to battle, the admirals and crew of surviving ships will gain experience and promotions, improving the battle-readiness of the ships for future, bigger and more dangerous battles.